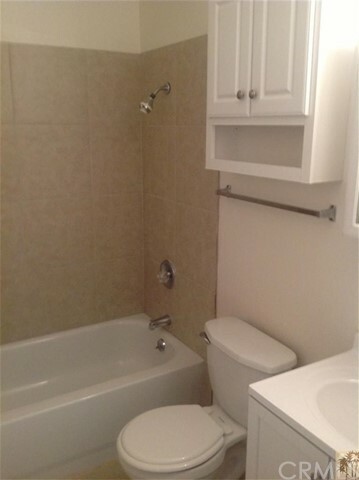 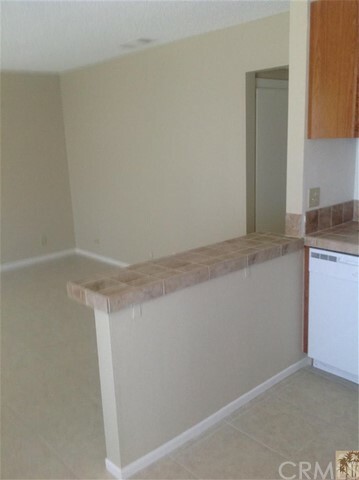 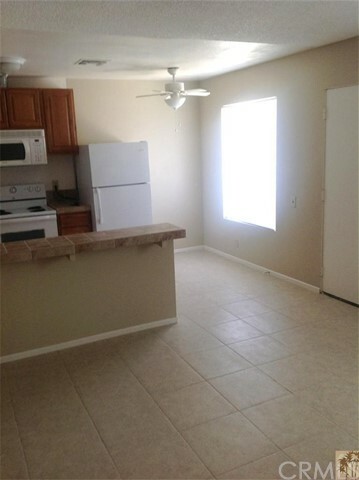 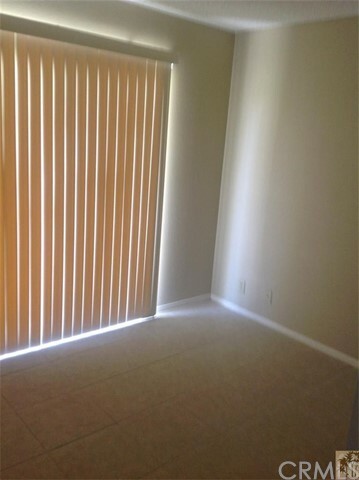 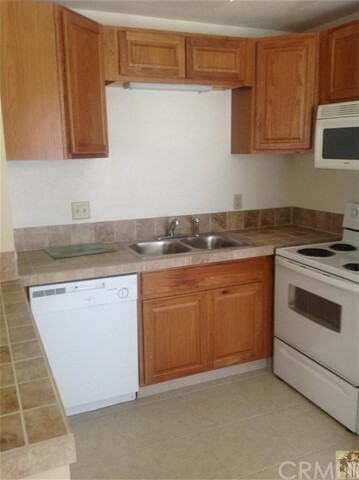 Remodeled condo, All tile floors, newer cupboards, newer countertops, newer toilet and vanity. 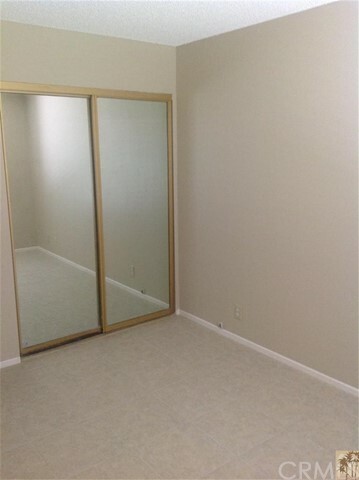 designer paint. 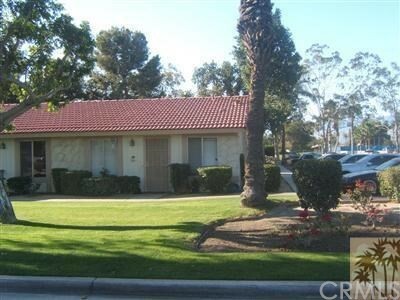 Great area in Indian Palms close to the front gate.